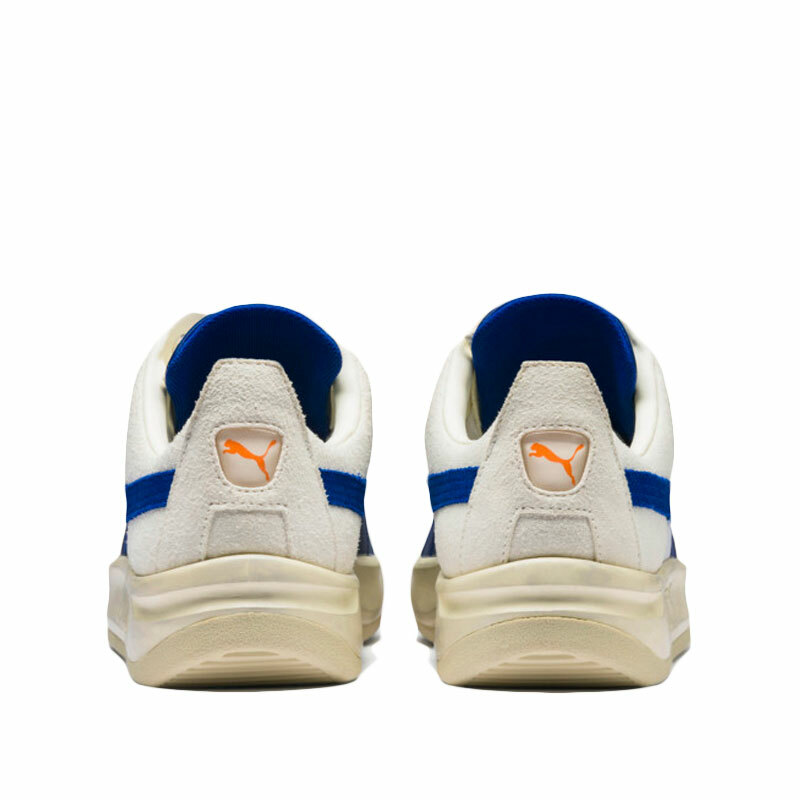 PUMA x ADER ERROR California: Based in Seoul, Ader Error is more than a designer brand; they are an artist collective, working together to change the landscape of modern art and fashion. The second season of PUMA x ADER ERROR uses youth culture as its inspiration, pushing trends and innovations to the limit. 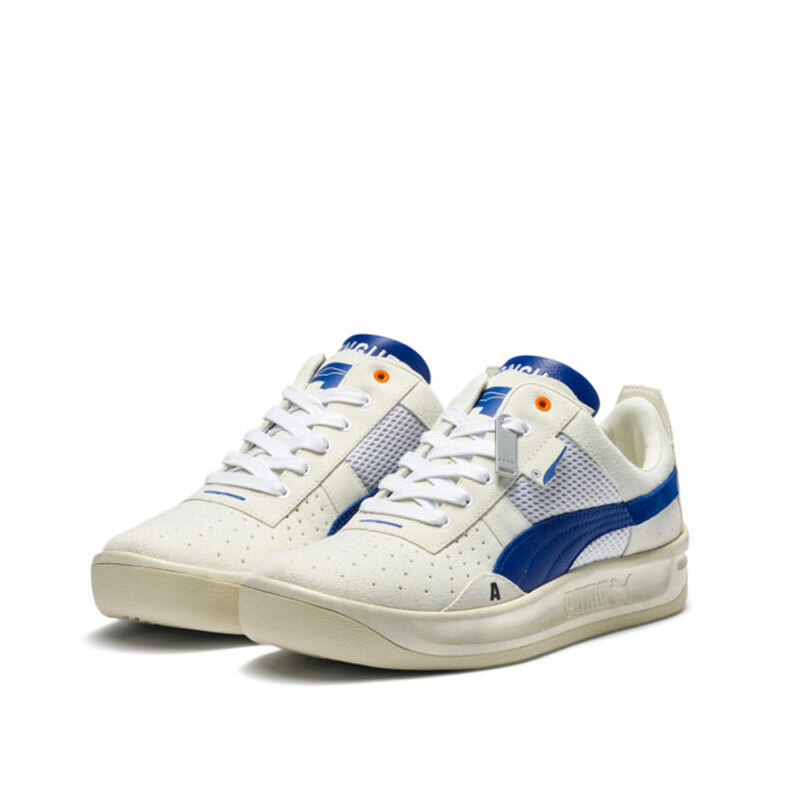 PUMA silhouettes are reimagined with bold colors and a unique fusion of future and retro influences, and handwritten and misplaced logos create a sense of individuality and deliberate mistakes. 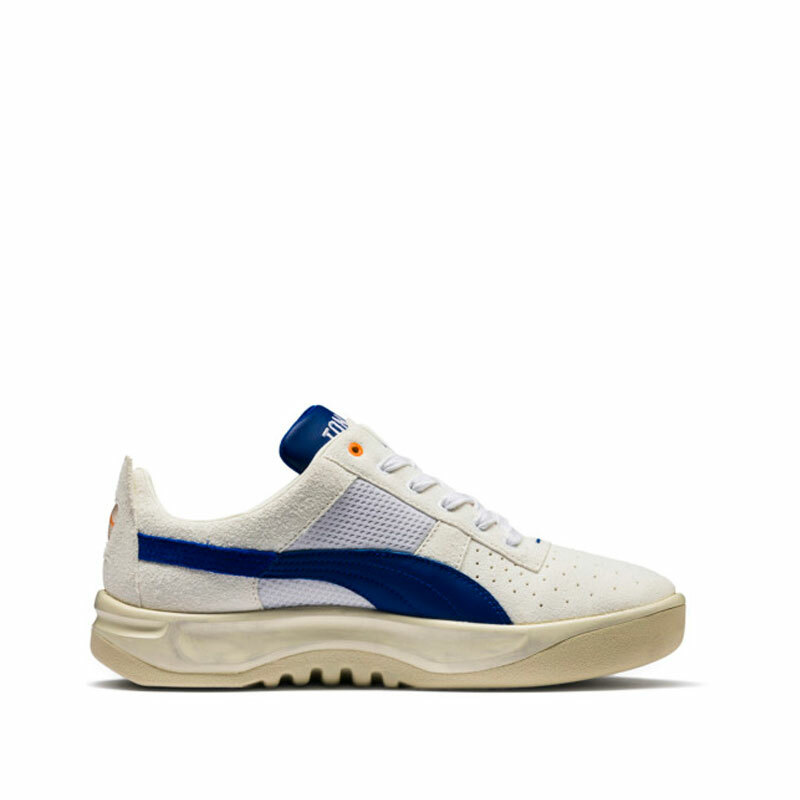 The PUMA x ADER ERROR California sneakers are a fresh take on the classic PUMA California. 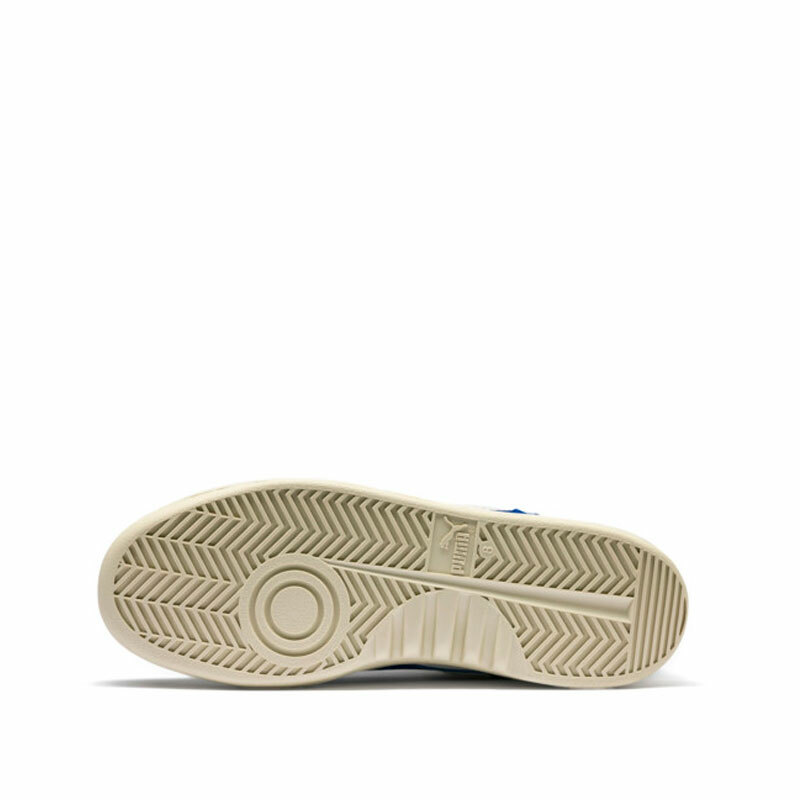 With a vintage perforated suede upper featuring mesh details and a leather PUMA Formstrip overlay, the California is given a modern street style update.